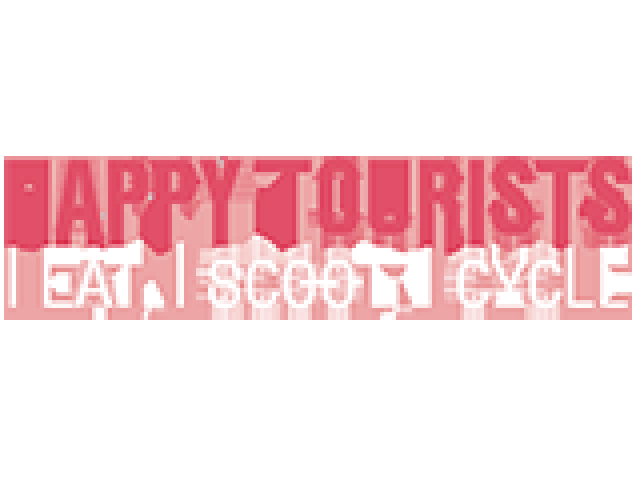 appy Tourists is a provider of the best tours in Singapore. We offer different kind of touring services just like a private tour in Singapore, airport transfer, some walking tours, night tours, local tours, city tours, Chinatown walking tour, cycling tours, and many more. Come visit our website to know more about us and our other services.